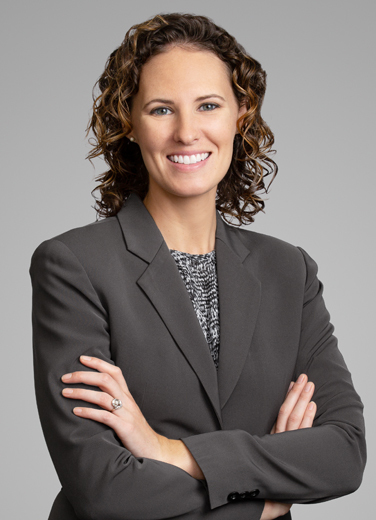 Jody Schisel-Meslin is a member of the firm’s Maritime, Oilfield, and Insurance practice group. Prior to practicing law, Jody managed the daily operations of a small fleet of offshore research, subsea construction, and multi-purpose support vessels operating out of US and international ports of call. She oversaw the purchasing, inventory, and crew management of both offshore and in port operations. Jody also has experience with time charters, as well as compliance with Class, Flag State, and Port State requirements. Jody applies her real-world experience to the matters she handles for maritime clients. Jody served as an intern to the Honorable Ivan L.R. Lemelle of the United States District Court, Eastern District of Louisiana. She also served as a legal clerk for the Tulane University Legal Assistance Program. Jody received her Juris Doctor from Tulane University Law School. "I like to stay on the move, so my time outside of work is usually spent traveling and exploring, both abroad and finding hidden gems within Houston. I look for any chance to be outdoors, and enjoy running, beach time, and golfing with my husband. I also enjoy rooting on the Saints and my hometown team, the Seattle Mariners."